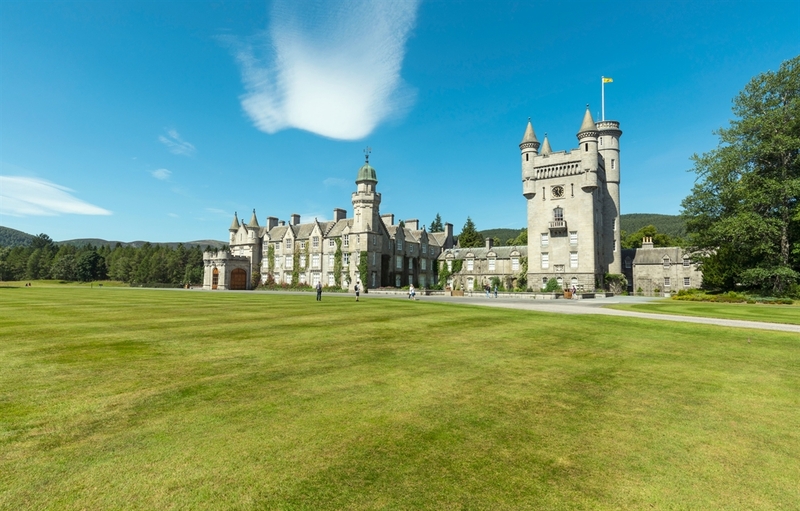 Balmoral Castle has been a royal residence since 1852. Originally a 16th-century tower house built for the powerful Gordon family, Balmoral was converted into a Scottish Baronial mansion in 1852. The Royal Family traditionally spend their summer holidays here. It is open (only the ballroom and the grounds) to the public for three months a year. 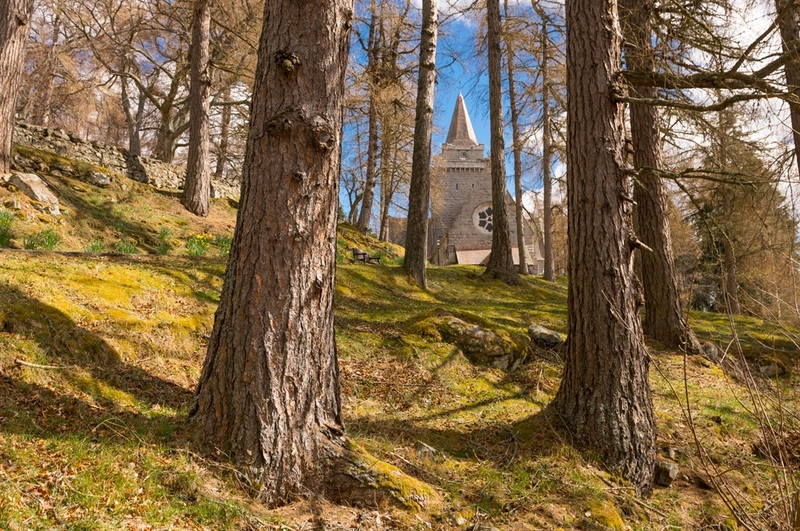 Crathie is popular with visitors due to its proximity to Balmoral, Royal Lochnager distillery and Crathie's granite kirk, opposite the gates of Balmoral Castle on the main road. This was built in 1895 with the proceeds of a bazaar held at Balmoral, and is the Royals' local church. VisitScotland / David N Anderson Crathie Kirk is a small Church of Scotland parish church in the Scottish village of Crathie, best known for being the regular place of worship of the VisitScotland / David N Anderson Crathie Kirk is a small Church of Scotland parish church in the Scottish village of Crathie, best known for being the regular place of worship of the VisitScotland / Kenny Lam Balmoral Castle - A Royal residence since 1852 on the south side of the River Dee, East of Braemar. 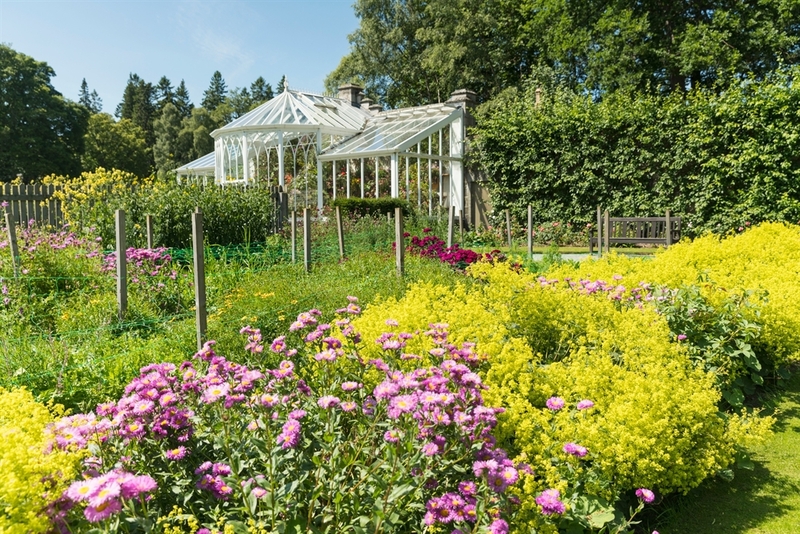 VisitScotland / Kenny Lam Balmoral Gardens at Balmoral Castle - A Royal residence since 1852 on the south side of the River Dee, East of Braemar.